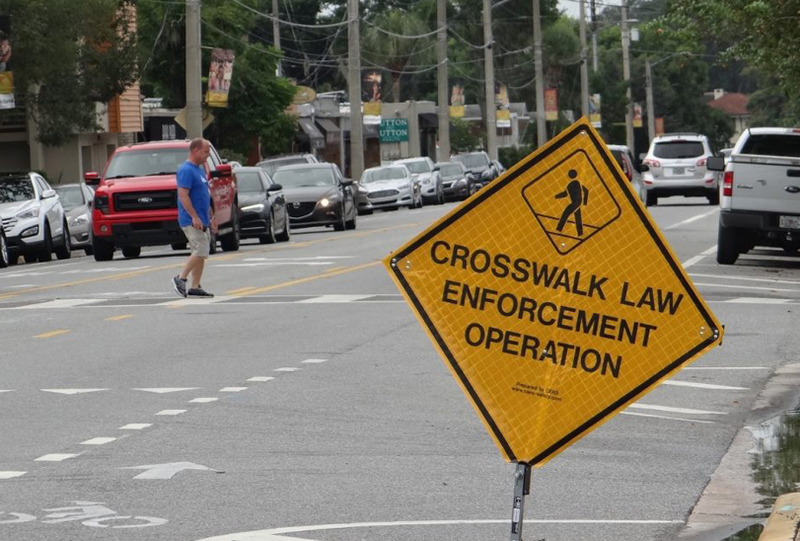 Bike/Walk Central Florida, MetroPlan Orlando, and the Winter Park Health Foundation are launching an 18-month education and enforcement program to help make Metro Orlando safer for pedestrians. 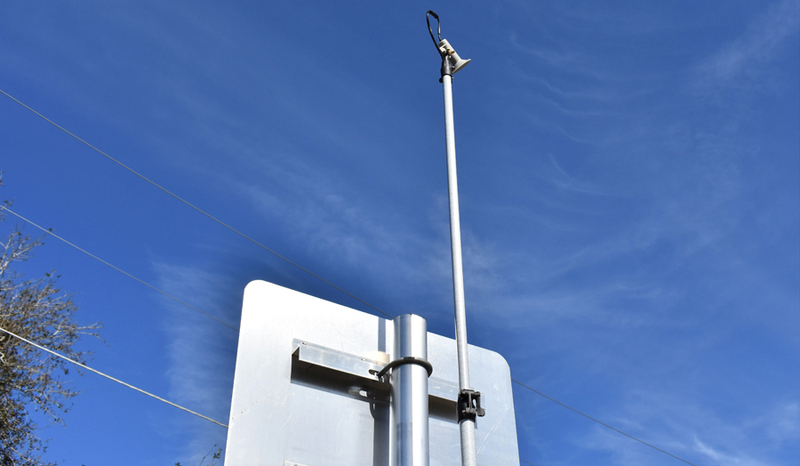 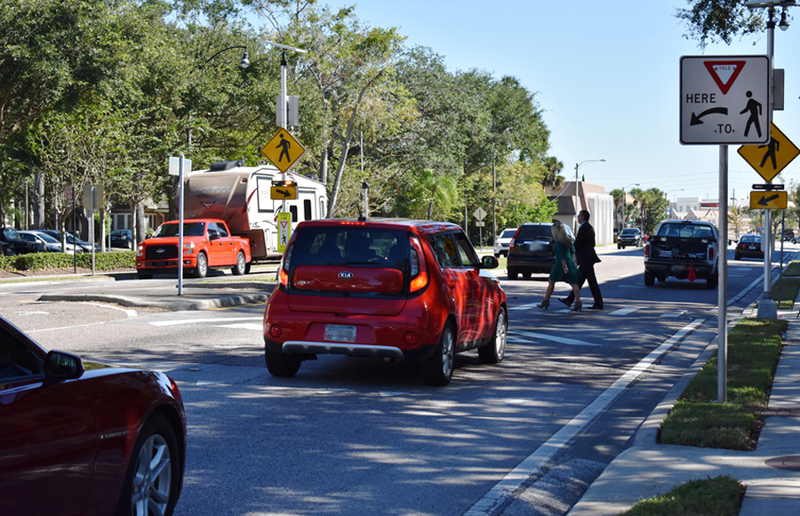 Funding for the effort will be provided by MetroPlan Orlando and the Winter Park Health Foundation. 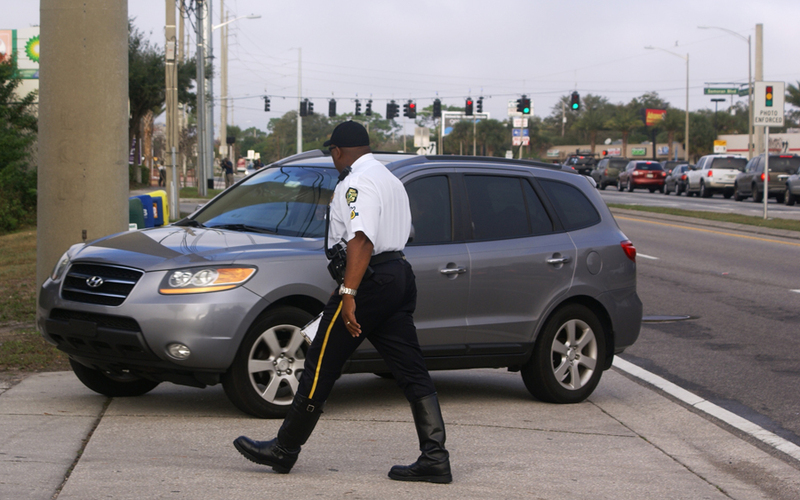 In 2010, there were 59 pedestrians killed in Orange, Seminole, and Osceola counties….